1. What choices are available to you regarding the use of your data. 2. 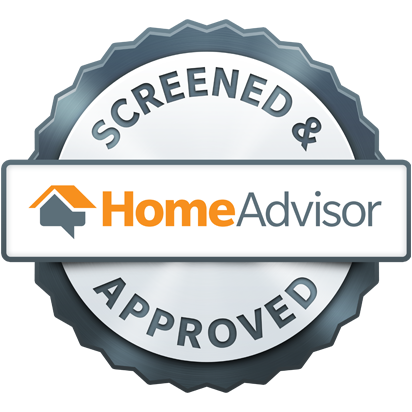 The security procedures in place to protect the misuse of your information. 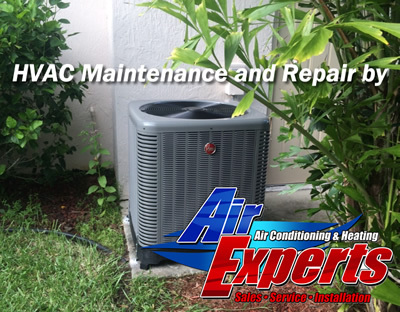 Air Experts is a heating and air conditioning service company servicing Florida's Gulf Coast.